Dubrovnik Summer Festival is held annually in Dubrovnik during July and August. The Festival begun back in 1950’s and includes daily performances of theatre plays and classical and folk music and dance. 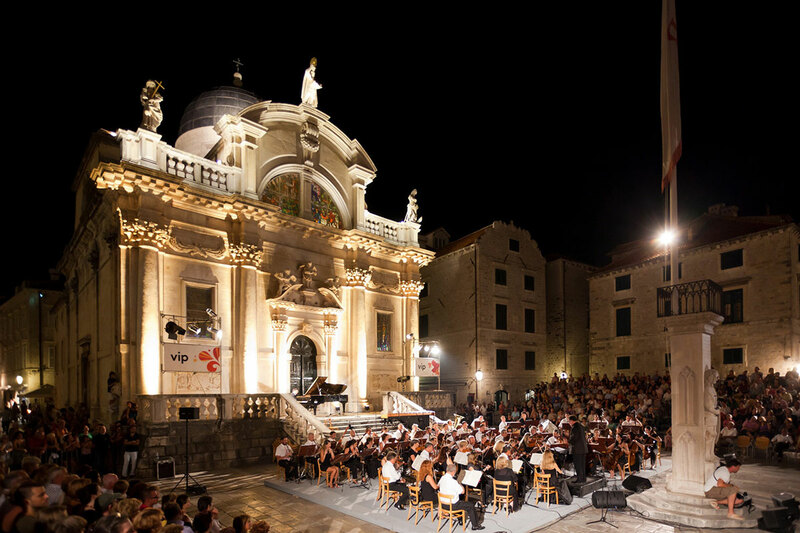 The shows are held in several open-air stages within the Old Town, created exclusively for that purpose around Dubrovnik’s squares and towers. The indoor stages within St Blaise's Church, the Rector's Palace and the Sponza Palace are also used as Festival venues. Classic theater and ballet productions are held on the town streets and squares, making Dubrovnik deeply immersed in the festival. 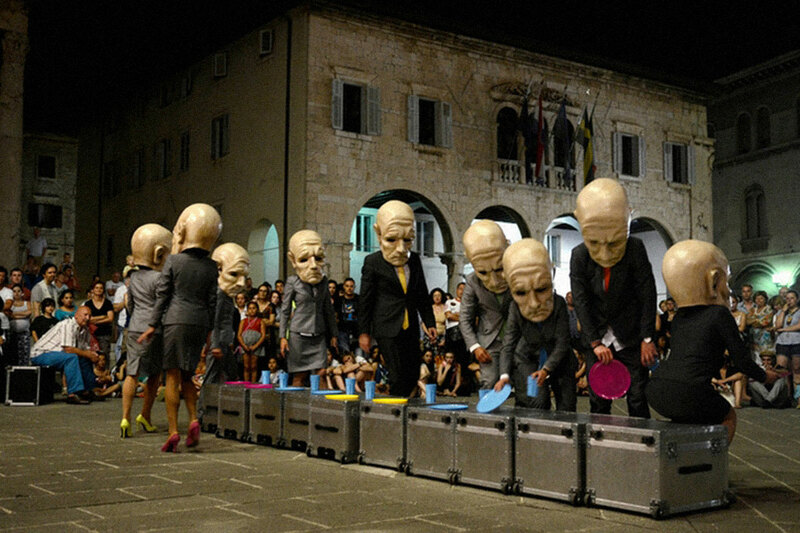 Being one of the most important art festivals in Croatia, Dubrovnik Summer Festival attracts the best Croatian artists as well as some international names. It also attracts all sorts of crowds – from snobbish to fun and unpretentious arty types. The International Alternative Theatre Festival is one of the most popular alternative theater festivals in this part of Europe. During the 20 years of its existence some 200 hundred plays have been performed, as well as over 100 accompanying programs (exhibitions, performances, concerts). This festival attracts participants from all over the world. The performances take place at different locations around the city and are all free. Part of the program takes place at the Rojc -community center. 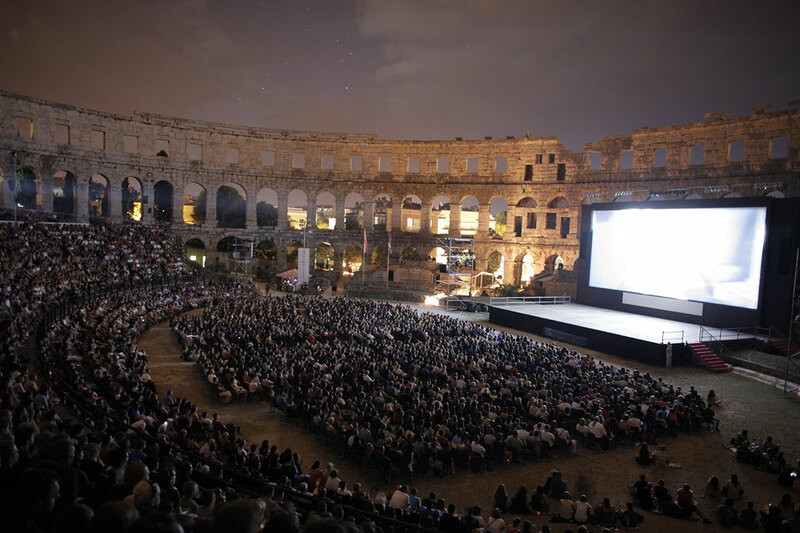 Pula Film Festival is one of the oldest ongoing film festivals in Europe and the world. Launched in 1954 as the main festival of Yugoslav films, Pula Film Festival became Croatia’s national film festival in 1992. As of 2014, in addition to feature fiction films, its main competition program also includes documentaries. Alongside other city locations, the festival’s program takes place in Pula’s amphitheatre, popularly called the Arena. It is organized by the Pula Film Festival public institution. 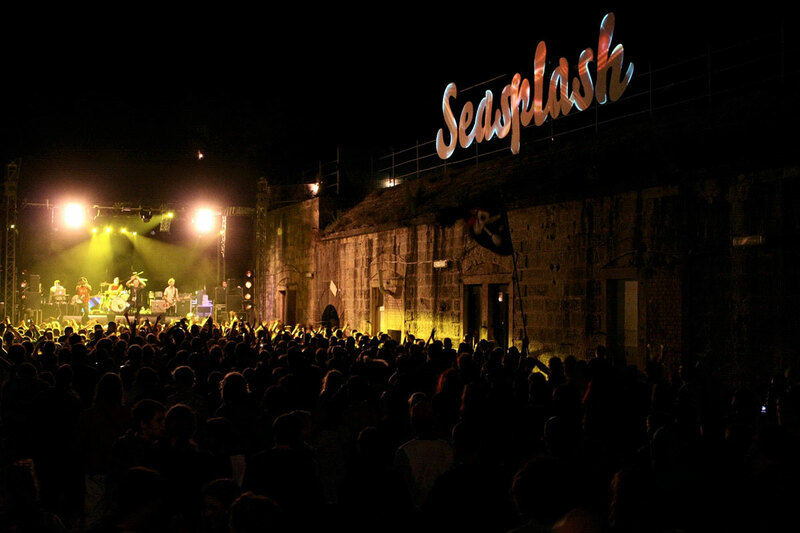 Seasplash Festival is one of the longest-lasting Croatian festivals, the ideal place for people with goodwill and desire for excellent, relaxed summer entertainment, close to the sea. At the Seasplash Festival we are dancing till dawn with the best artists from the region and well-known guest artists from all over the world, representing the entire bass music and culture of reggae, dub, drum & bass, dancehall, ska, world music and various electronic music. The festival takes place on the magical location – Fort Punta Christo near Pula, and offers four days of music on several stages, daily music and art program on the beach, free camping, cultural and sports programs, workshops, bazaar, chill out zones and many more! The stages and the camp are picturesque and surrounded by beautiful beaches that offer the view at the bay of Pula and Brijuni National Park. 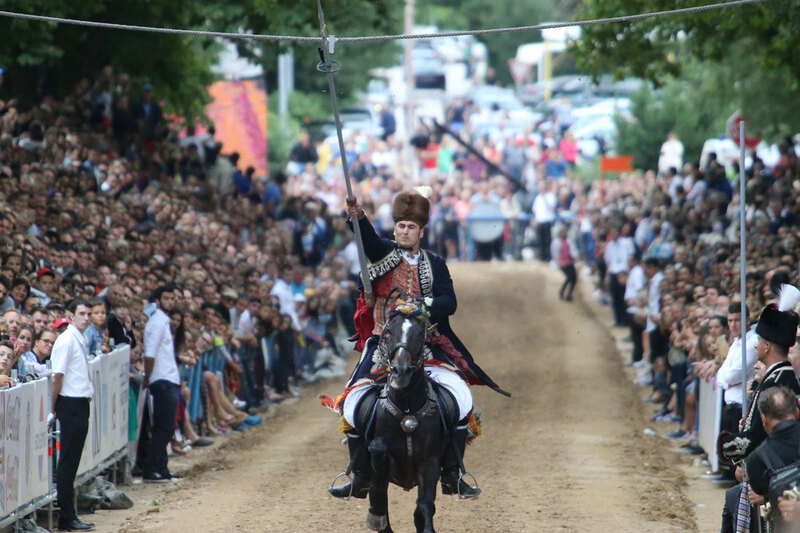 The Sinjska Alka is a chivalric tournament that takes place annually, as it has since 1717, in the town of Sinj, in the Cetinska krajina region. During the contest, knights ride horses at full gallop along a main street, aiming lances at an iron ring hanging on a rope. The name of the tournament derives from this alka or ring, a word whose Turkish origin reflects the historical co-existence and cultural exchange between two different civilizations. The tournament rules, codified in a 1833 statute, promote ethics and fair play, and stress the importance of participation in community life. Participants must be members of local families of Sinj and the Cetinska krajina region. The whole community helps to make, conserve, restore and reconstruct weapons, clothes and accessories to support the continuation of the tradition. The tournament is also entwined with local religious practices, social gatherings, family visits and festivities at home and in the open air. The Sinjska Alka is the only remaining example of the medieval knightly competitions that were regularly held in the Croatian coastal towns until the nineteenth century. It has become a marker of local history and a medium for transferring collective memory from one generation to another.